Live the Western Loudoun Lifestyle - Welcome Home to Brentwood Springs, where small town living meets big time charm. Western Loudoun County is home to quaint but vibrant main streets, community events, local breweries and wineries, country clubs, golf courses and gorgeous Blue Ridge Mountain views! 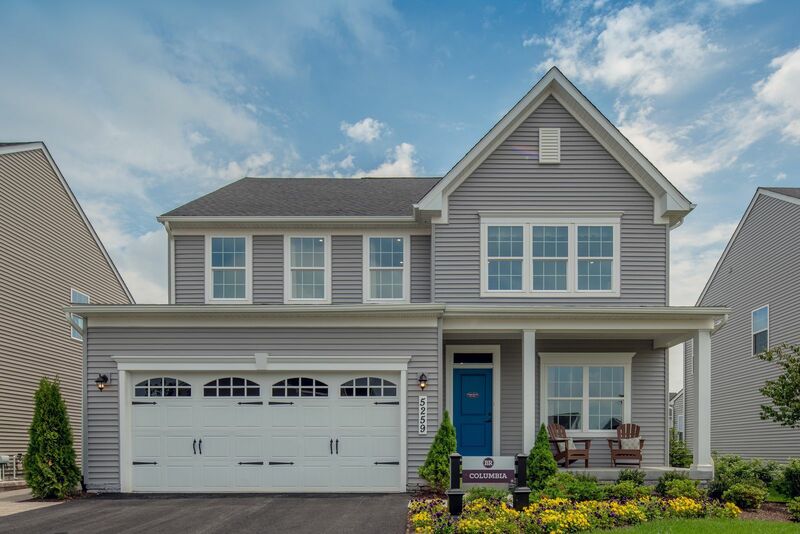 Now, you have the chance to own a brand new single-family home just minutes from Purcellville and the lifestyle you're craving in Western Loudoun. Click hereto schedule your visit to Brentwood Springs today! Homes Designed With You in Mind At Brentwood Springs, we offersomething for everyone: traditional 2-story homes and main-level living - all with gorgeous craftsman finishes and all of the features and the space you need. Own an open, flowing floorplan with 4-7 bedrooms and 2.5-5 baths, on up to 1/4+ acre anda 2 or 3-car garage! Plus, all exterior lawn maintenance is included, meaning you can spend more time with friends and family on the weekends! -Mowing -Trimming/Pruning -Fertilizing -Snow Removal Premier Location At Brentwood Springs, you can rest easy knowing that you’ve made a great decision for you and your family. In addition to being minutes from Purcellville, the community is settled within the Loudoun County School District, so you can take full advantage of the area’sgreat schools! Ready to visit? Click hereto schedule your personalized appointment to see the model and choose your perfect homesite! Brentwood Springsis a rare opportunity to have it all, and we can't wait to welcome you home!